Beware of allergies – make sure it is safe for the children in your group to handle and taste the food used in this activity. Print or photocopy sufficient letter box templates for one per child. For younger children you may want to cut out the templates before the session. Before the session make a sample ‘James’ letter box’ so that the children know what they are making. 1. Colour in and cut out your letter box template. 2. Fold along the lines so that the lines are on the outside of the folds. Apply glue to the side tabs and stick the template together to make a box. 3. 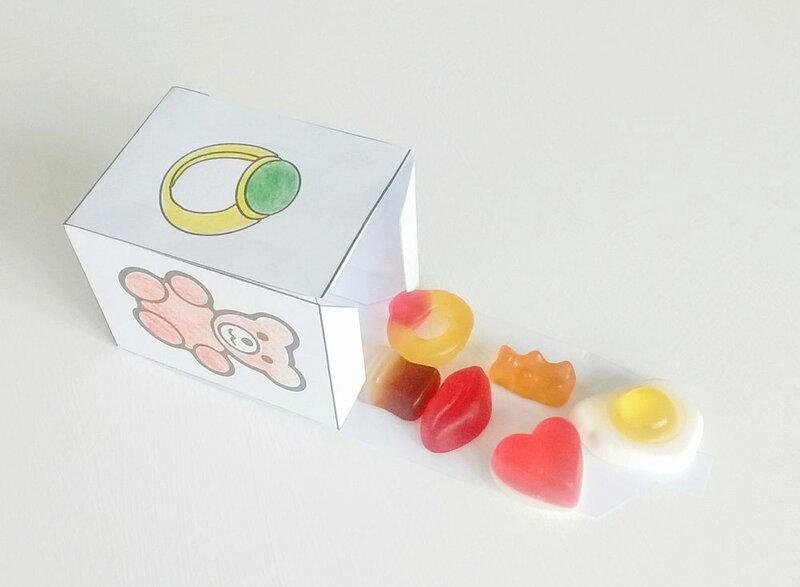 Colour in your sweet letter and match five Haribo sweets to the pictures. If you have some jelly lips add a mouth to the picture too. 4. 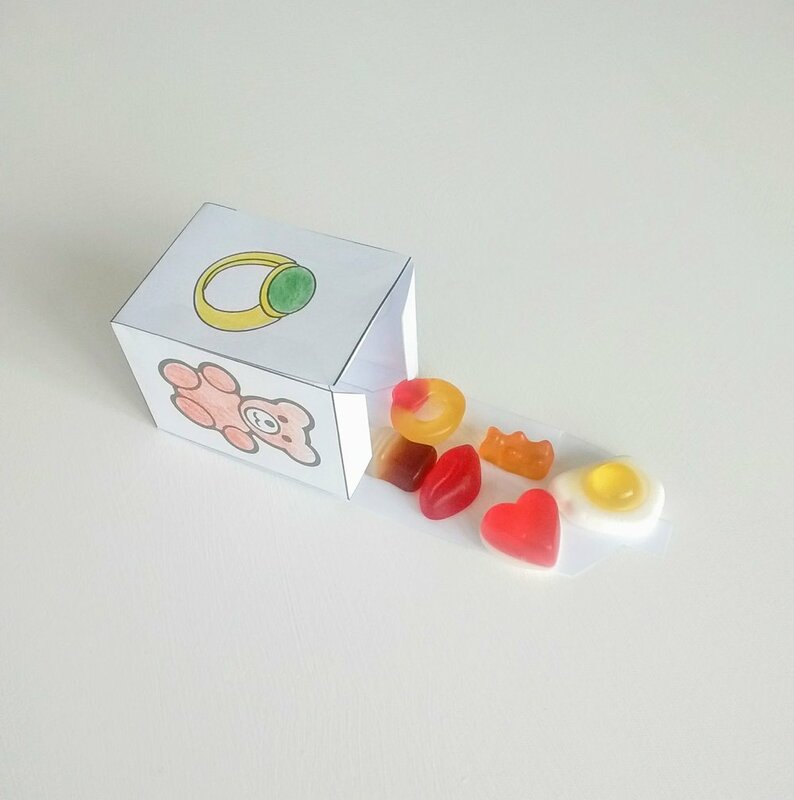 Fold up the letter and place it inside your box with the sweets. As you share your sweets explain what James’ letter teaches us about living as a Christian.